Instead of £44.00. You save £2.20 due to the online discount . 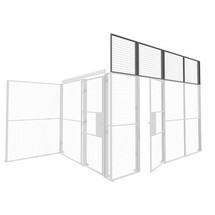 Partitions provide a flexible means of separating areas in warehouse and production facilities. An add-on element ensures maximum protection of even the highest levels. 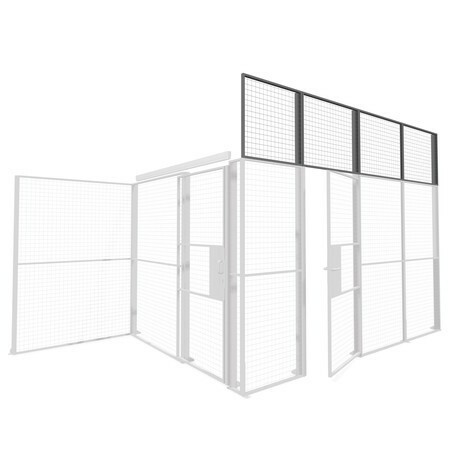 A partitioning system ensures utmost flexibility when it comes to subdividing your premises: The room dividers can be moved around and thus adapt perfectly to your specific requirements. 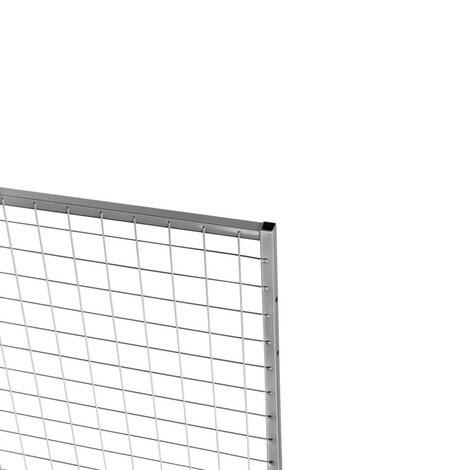 An add-on element for your mesh panel provides an additional 800 mm of protection. 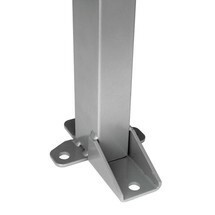 The surface of the attachment is powder-coated for maximum durability. The wire thickness of 2.5 x 2.5 mm makes the partitions particularly hard-wearing. The transparent mesh measures 50 x 50 mm to provide a perfect view at all times. For an additional charge, we can also supply add-on elements made from solid steel plate for privacy or with a hot-dip galvanised surface. 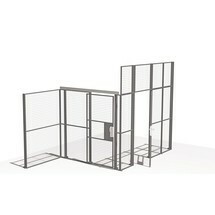 This add-on element is quickly and easily attached to your existing partitions. Increase the height of your wall elements with utmost speed and simplicity. 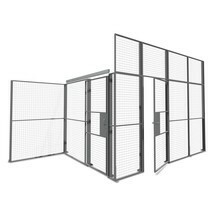 Purchase a partition attachment from our shop today.